This book sets the Ukraine crisis in its global and local context, and draws the lessons needed for the anti-war movement as great power conflict returns to Europe and threatens a new cold war or worse. 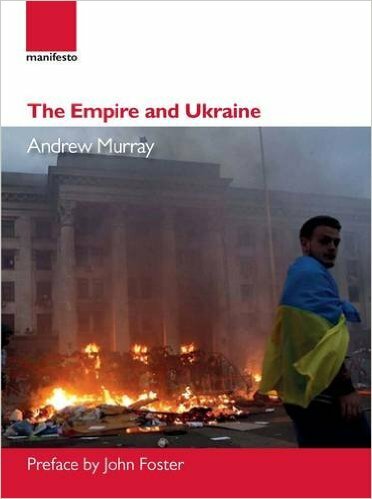 From his decade long vantage point in the leadership of the anti-war movement in the world s second most powerful imperialist military state Andrew Murray explores the essential links between the crises of contemporary capitalism and war. No political question is more important in contemporary Britain. 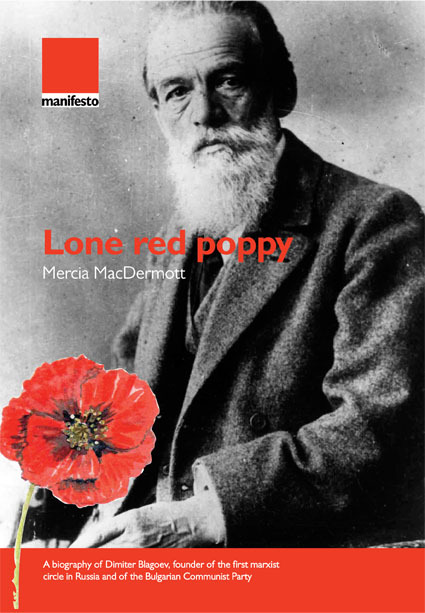 It lies at the heart of controversies in public life and in the Labour movement and it is in this context that Andrew Murray s sharp polemics with those, on both right and left who seek to justify intervention have a particular relevance. 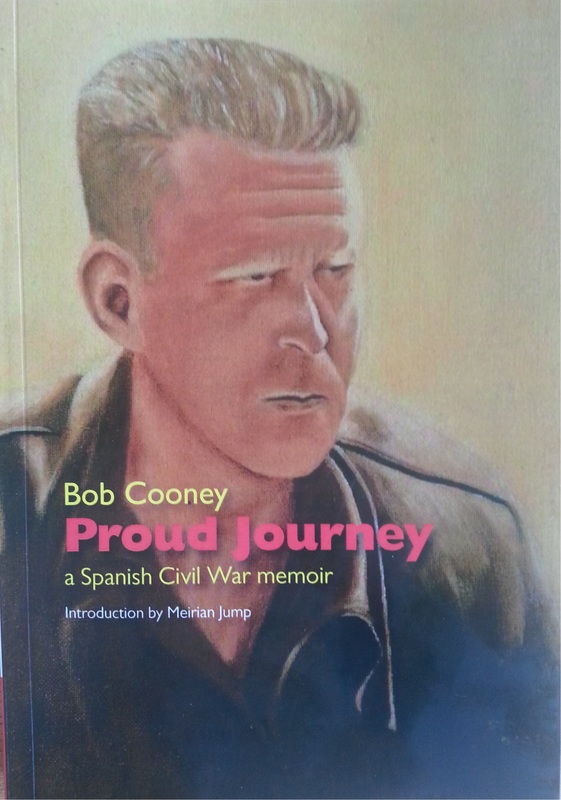 Bob Cooney's 'Proud Journey' published in collaboration with Manifesto Press with support from the International Brigade Memorial Trust and UNITE the Union. 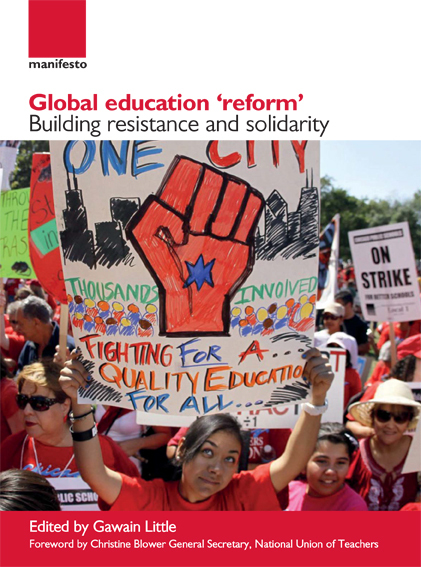 Building resistance and solidarity – edited by Gawain Little – explores the neoliberal assault on education and the response of teacher trade unions. 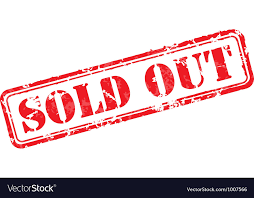 It brings together contributions by leading educationalists at the international conference organised by the National Union of Teachers and the Teacher Solidarity Research Collective in 2014.